Where did Amazon executives go to school, what’s the travel time between Seattle and an HQ2 bidder, how many art establishments are there per capita, where are the brain cells? Those are the factors being raised amid speculation about Amazon’s headquarters decision. 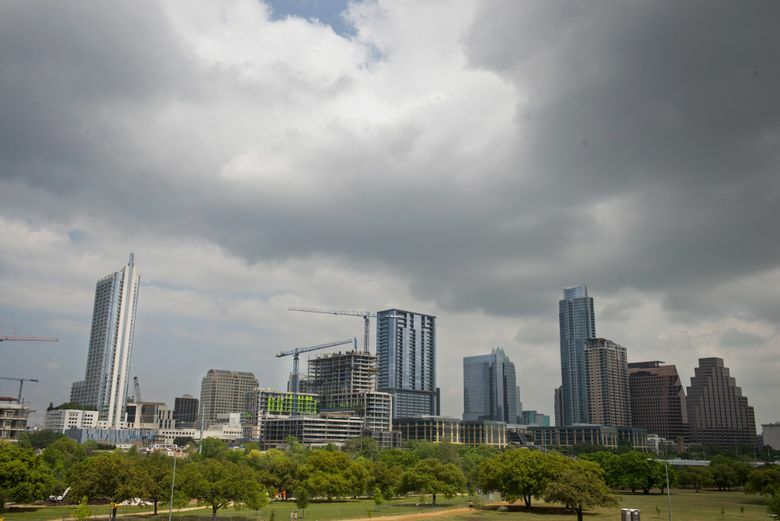 In the six weeks since Amazon said it was seeking a site for a second headquarters, cities have preened. They’ve sent delegations to Seattle, bragged about their university engineering programs and tried to ship cactuses to Jeff Bezos. Thursday evening (Oct. 19), the curtain will close on the first act of Amazon’s civic beauty pageant. Midnight Pacific time is the deadline that the Seattle retail giant has set for interested cities to submit their bids for a second headquarters. The company has said it hopes to staff its so-called HQ2 with up to 50,000 people, and spend $5 billion over a decade building the corporate campus. But as the deadline ends the initial bidding frenzy, speculation over whom the winner will be will heat up. The company’s HQ2 proposal has drawn more than 150 declared bidders, and likely even more who haven’t gone public with their intentions. Some weren’t waiting until the last minute to make their filings. Chicago, the state of Minnesota, and Tacoma were among those who had submitted their responses by Wednesday afternoon. The company says it plans to make a final decision next year, but it has been mum on its specific plans for narrowing down and ultimately selecting candidates. It’s unclear whether Amazon will disclose the identities, or even a tally of its bidders. Amazon has, however, detailed its wish list of amenities for a second home — perks like a highly educated workforce and a place with a flexible transportation network. Some had speculated that Wilke’s biographical details or those of Amazon’s other executives might give clues to who would win HQ2, whether it was Wilke’s roots in Pittsburgh, CEO Bezos’ homes in California, Texas and Washington, D.C., or the connections of many top Amazon executives to colleges in the Northeast. Amazon says it doesn’t have a set of candidates in mind. It also denies that heartstrings will play a role in its decision. “We’ll be very data-based in our approach,” Wilke said. Outside observers have some guesses at what that might look like. Kevin Boeh, a former technology investment banker and corporate consultant, thinks Amazon will put a priority on quick travel between the two headquarters. He’s done some research to back up the wisdom of such a move. A study of the performance of Japanese firms’ U.S. subsidiaries over more than a decade found that, all else being equal, an extra hour of travel time from headquarters to a subsidiary means that unit has a 7 percent lower chance of turning a profit. Videoconferencing — a specialty at Amazon, where conference rooms are almost always outfitted with monitors and cameras to loop in other outposts — and in-flight Internet can blunt the impact of distance. But it doesn’t erase it, Boeh said. 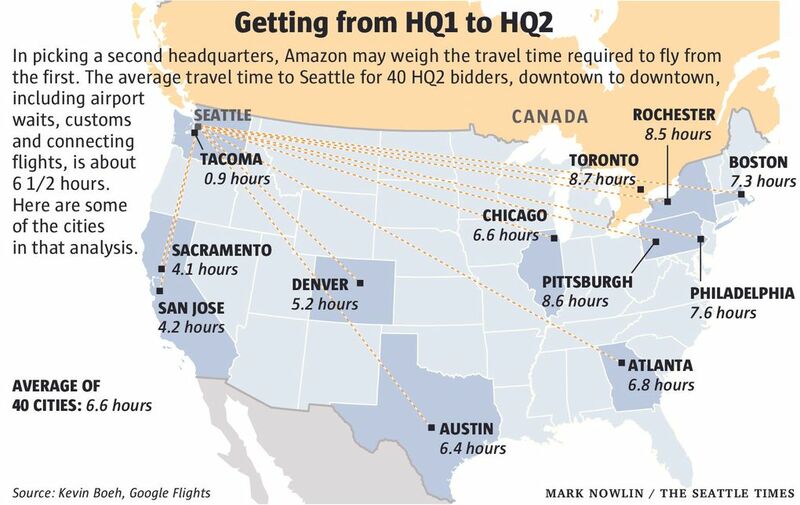 Boeh cooked up an analysis of how long it would take workers to get from Amazon’s Seattle base to the center of 40 cities applying to host HQ2. The average travel time, including getting to the airport, boarding (and, in the case of cities without regular nonstop flights, switching planes), comes out to about 6 ½ hours. Amazon’s HQ2 needs to be far enough away from Seattle to tap into a different pool of workers, he suspects, but close enough to keep Bezos’ lieutenants from wasting too much time airborne. There’s some precedent for that. Intel, the chipmaker that helped make the personal computer tick, was founded in California in 1968. When the company looked to expand the following decade, executives selected sites west of Portland, Ore. Later expansions landed in New Mexico and Arizona. What did they have in common? Less than 90 minutes by air from the Santa Clara, California, home base. Boeh’s dark horse for Amazon? 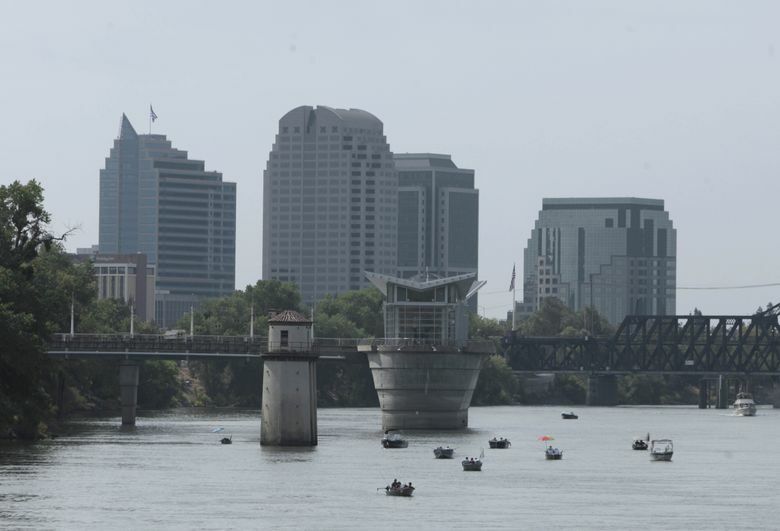 Sacramento, California, which shaves more than two hours off the average travel time of the 40 contenders. “It really does speak to something West Coast,” Boeh said of his analysis. Mark Zandi took a different approach. The economist for Moody’s Analytics, along with colleague Adam Ozimek, lined up 29 sets of data designed to match Amazon’s preferences. 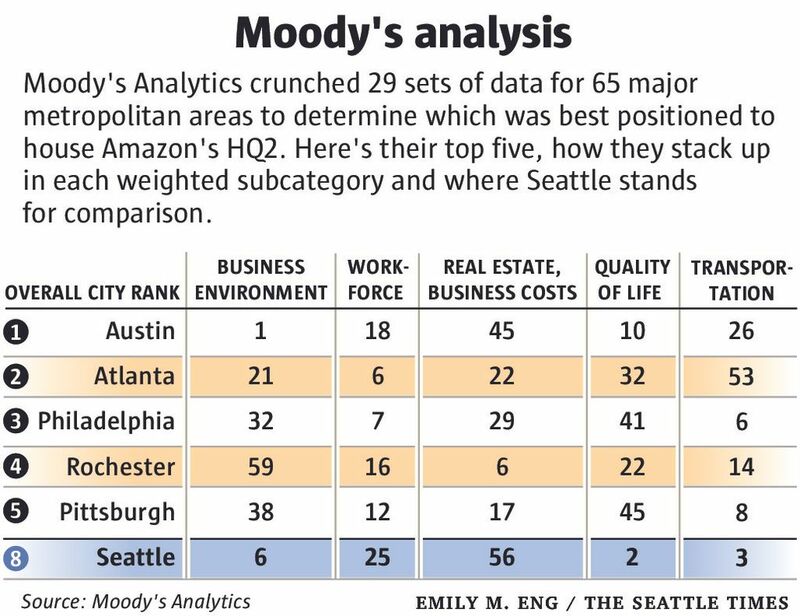 To gauge a city’s business environment, Moody’s weighed things like metropolitan credit ratings, tax systems and employment growth rates. For quality of life, they used measures of the school dropout rate and arts establishments per capita. Shake the cocktail, and Austin, Texas, came out No. 1, lifted by a low tax rate and strong job growth. Perhaps a surprise at No. 4: Rochester, New York, highly rated for its low costs of living and doing business. (The city is submitting a joint bid with neighbor Buffalo). The city of Seattle, which took itself out of the running after supporting a joint King County and Snohomish County bid, comes in at No. 8. Moody’s, in contrast to Boeh, thinks that a city’s distance from Amazon’s first headquarters may end up being a benefit. By Moody’s gauge, adding the benefit of distance would push two Pennsylvania towns — Pittsburgh and Philadelphia — to the top of the list. “Arguably, Amazon will want to diversify into a different labor market as much as possible,” the authors write. 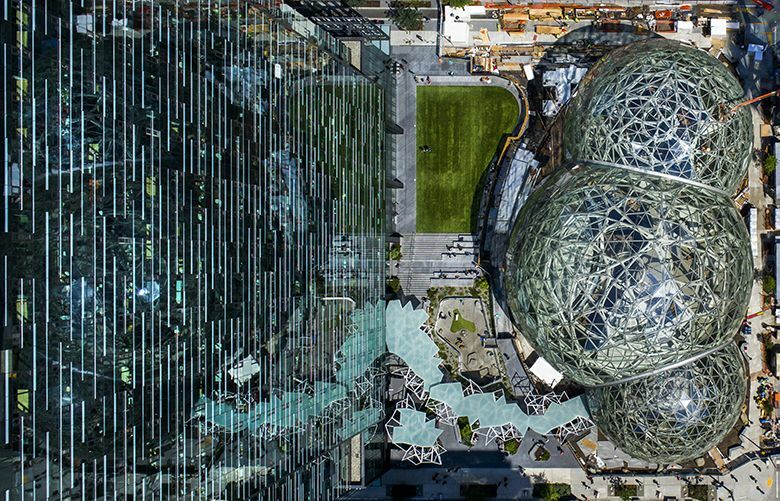 Amazon’s request for proposals asks cities to provide information on nine bullet-pointed topics. No. 2 through 4 are related to incentives, the euphemism for tax abatements, job-training aid, and other public subsidies municipalities rely on to coax corporations to expand or relocate in their area. Greg LeRoy, director of Good Jobs First and a critic of exorbitant tax breaks given to corporations, thinks Amazon’s decision-making could come down to wherever it can find the best workforce, regardless of the tax benefit. A better pool of workers in the long run outweighs the real estate division’s priority to limit the cost of the new campus, he said. “If a place makes sense because it’s got the brain cells, Amazon will pay for the brain cells,” LeRoy said.